If the the right elbow or mounting post broke we will repair that. If the the left elbow or mounting post broke we will repair that. 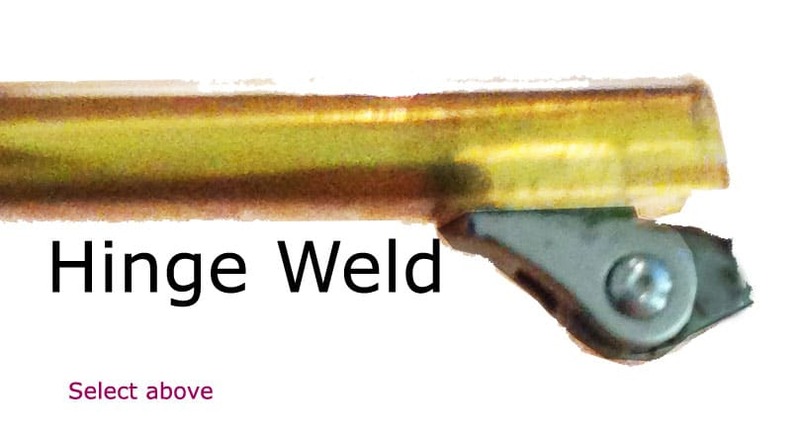 The standard charge for end piece welds is $39.95 (this is the amount you'll be billed in this shopping cart). If we receive your eyeglasses and see that the job is more complex, we'll call you with a revised price. 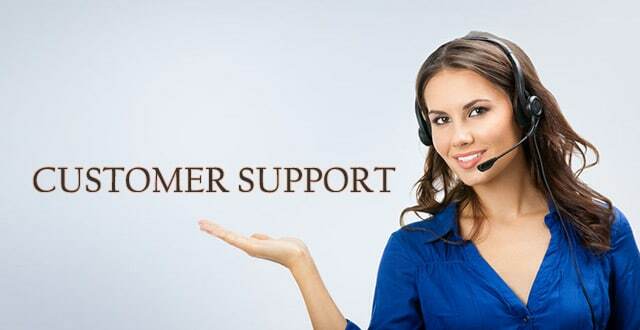 We won't do any work without your prior approval. 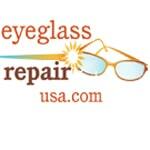 Nosepad reattachment costs may vary depending on the style of your eyeglasses and the exact location of the break. Standard nosepad reattachments are $39.95 (this is the amount you'll be billed in this shopping cart). If we receive your eyeglasses and see that the job is more complex, we'll call you with a revised price. We won't do any work without your prior approval. 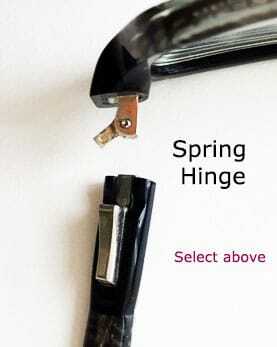 If you are missing generic parts from your glasses then these can be replaced. 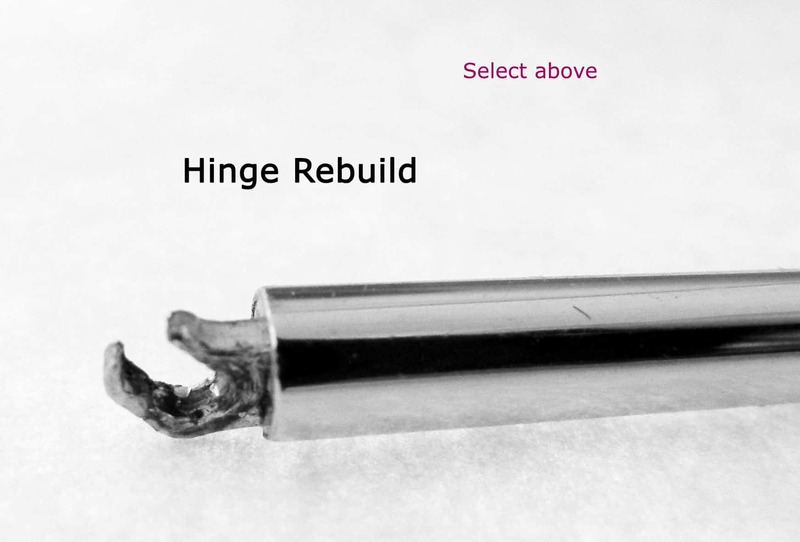 We can replace missing nosepads, with generic nosepads of a similar shape and size, and we can replace missing screws with matching generic screws. We can fabricate missing trim pieces on plastic frames by replicating the remaining trim pieces. You can order these parts in the sections above. We do not supply any brand logos or brand frame parts. We do not supply lenses.